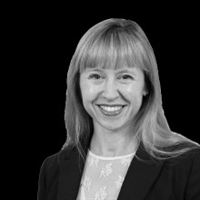 Dorothy Agnew is a partner and solicitor in Moore Blatch’s commercial team. Dorothy specialises in data protection, technology and intellectual property law. Her clients range from start-ups to multinationals and public sector organisations and she helps clients to negotiate and draft a wide range of complex commercial/technology contracts.